Wow! I can’t believe how fast the Summer flew by. Too fast. The kids are back in school and I finally find myself with a moment or two to create. I hope you all have a gorgeous weekend! Head back here on Monday…I’m giving away some new Teresa Collins!! 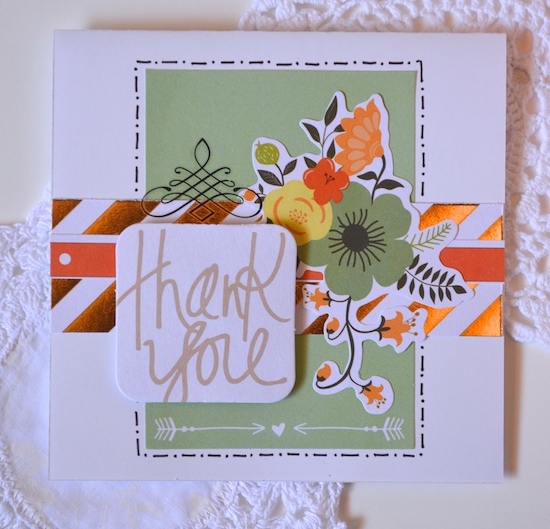 Tags: Teresa Collins: Nine & Co.
Next: LIFE EMPORIUM GIVEAWAY :: Update :: WINNER! Oh, wow! So pretty! Love how you’ve used those papers!